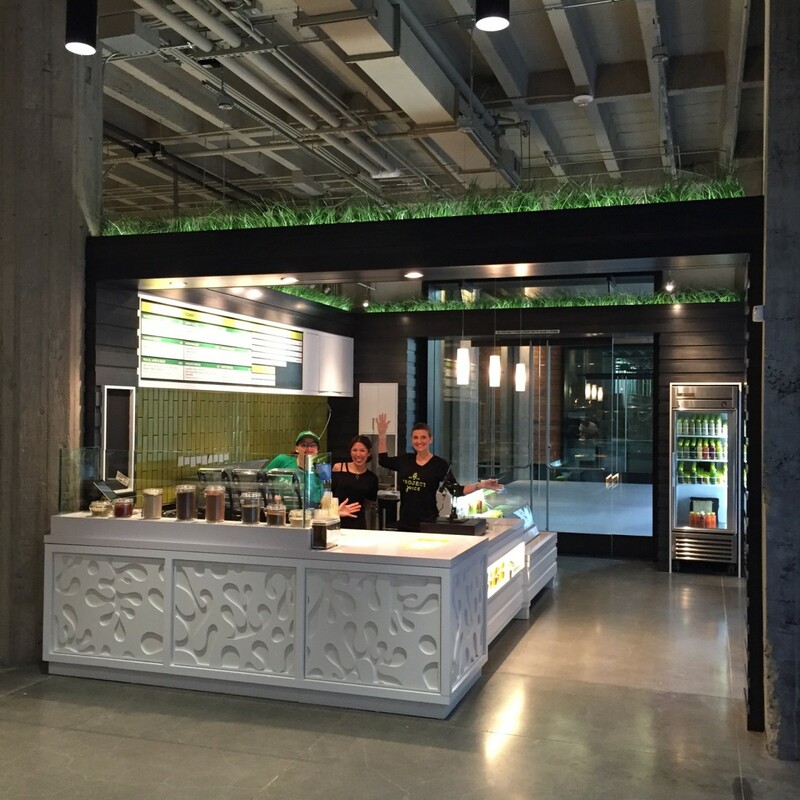 On the heels of the highly successful opening of their first smoothie bar on Valencia Street a few months ago, Project Juice recently unveiled their newest shop in The Market on Market, a new food hall located on the ground floor of the Twitter building. Start your blenders! Project Juice nearing completion on Valencia Street. 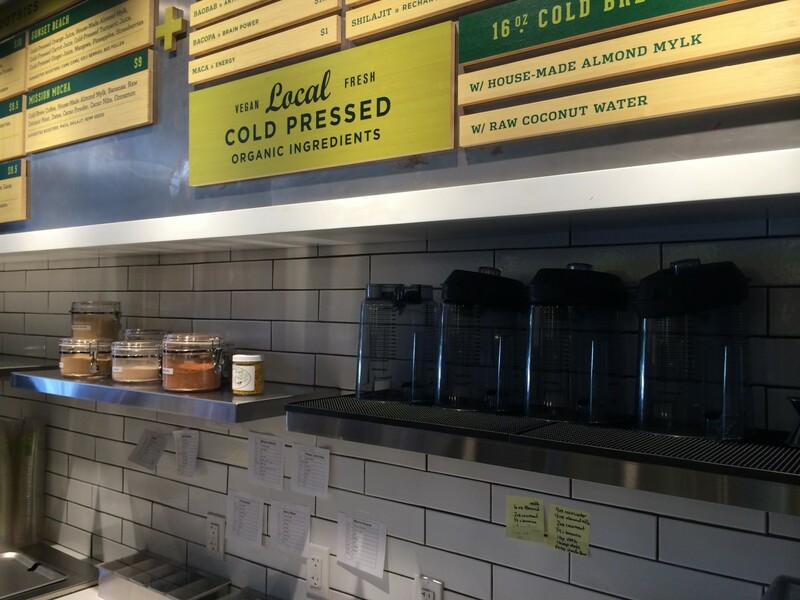 Project Juice, the local juice shop created by Greg and Rachel Malsin, is gearing up for the opening of their new shop at 790 Valencia Street, which will add several delicious smoothie concoctions to their already fantastic lineup of healthy, organic and local cold pressed juices.